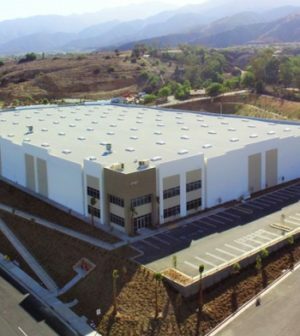 CapRock Partners, a California-based industrial real estate investment and development firm, recently announced the completion and sale of Temescal Valley Commerce Center. The 140,000-square-foot Class A industrial building sold to Calif. Brothers International Deserts, Inc., a Southern California-based ice cream manufacturer, for an undisclosed amount. The building sits on 9.42 acres along I-15 near the Weirick Road off-ramp. An estimated 160,000 vehicles pass by each day, according to the statement. CapRock Partners plans to deliver two additional industrial developments in the Inland Empire by the end of 2019, one in Norco and the other in Jurupa. Collectively the three properties will generate eight small-box industrial building totaling nearly 900,000 square feet. To date, CapRock Partners has acquired, developed or has in its pipeline approximately 12 million square feet of industrial real estate totaling more than $1.6 billion, according to the statement.